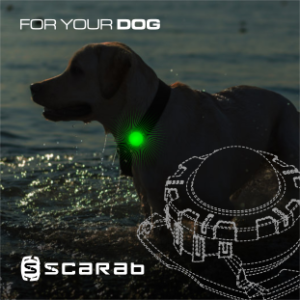 Scarab is a powerful Rechargeable LED beacon designed to keep you safe. 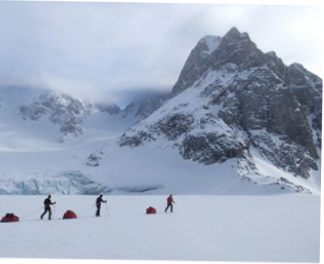 The combination of Power LED and optical polymer gives you all-round visibility. With the push of a button you have a choice of three colours-RED-YELLOW-GREEN. 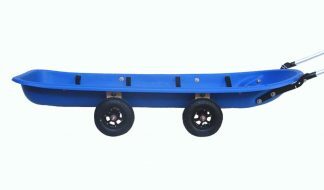 You can adjust the power setting from low to high depending on your requirement. The optical lens material gives a “bulb” effect so you can see it from any orientation. 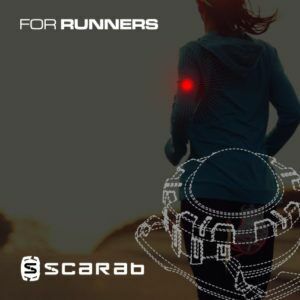 Scarab can be seen from over 4km on the highest setting and 600m on the lowest and can run continuously between 7 hours on the highest setting and 5 days on the lowest setting. 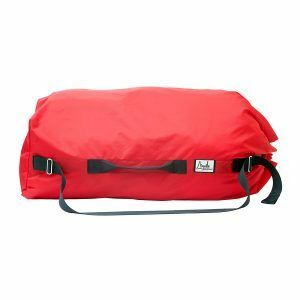 Scarab’s base section is made from durable polymer to allow easy fitting to webbing (or dog collar). Scarab is waterproof when sealed. Scarab uses Lithium Ion battery technology so you can charge it from any approved USB device. 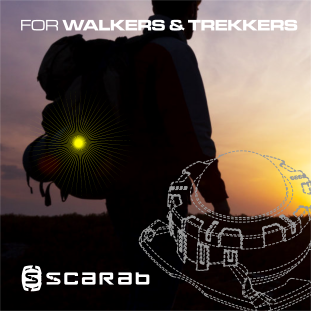 Scarab comes with an adjustable armband, charging cable and a spare O-ring. 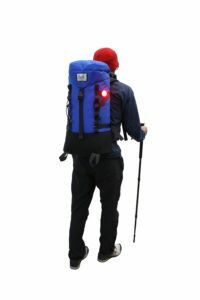 Scarab is proving very popular with walkers and dog owners as well as with our more traditional customers who use it for keeping in visual contact on the trail in low light and bad visibility.